The Norwegian singer and composer Ingvild Langgård, who makes music under the name Phaedra, blew my mind four years ago with the release of The Sea, a gorgeous serving of folk-pop filtered through a lush, cinematic sensibility. 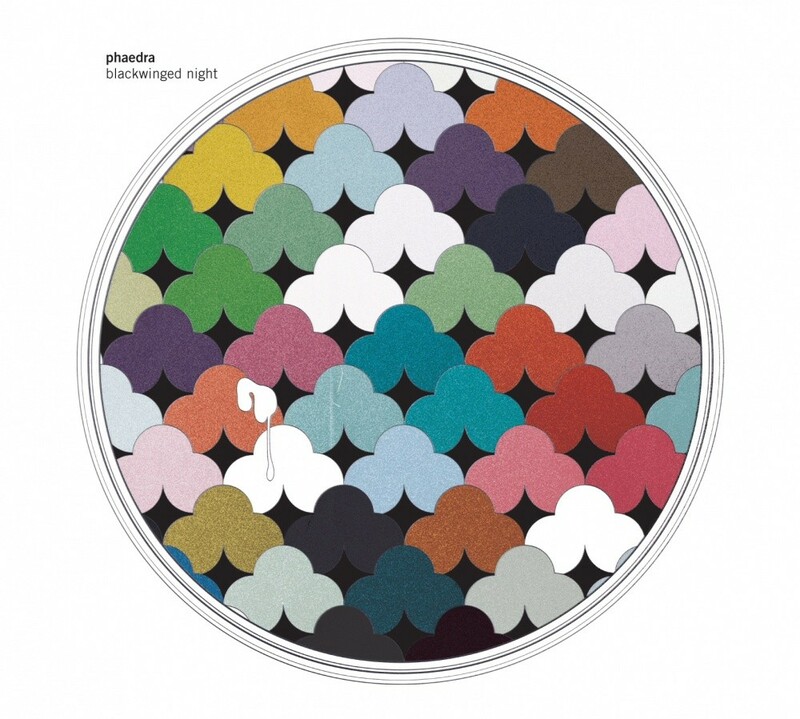 It turns out that album was the first in a trilogy from Phaedra, and the second installment, Blackwinged Night (Rune Grammofon) is finally getting its release (it's already out in Europe, but the stateside date is September 4). The new album is another knockout, with Langgård's huge, precise voice providing continuity. Her melodies remain slippery, dramatically attractive in their curving sophistication, and irresistible, but this time out the arrangements are more forceful. Despite Phaedra's clear folk roots, there's always been a tempered pop sheen to the music—the first album reminds me of the music Nino Rota created for Franco Zeffirelli's Romeo and Juliet. Blackwinged Night contains shadows of that dazzling aesthetic, but meticulously deployed synthesizers, propulsive drumming, and cameos by some of Norway's most dynamic musicians—including the bold string duo of Kari Rønnekleiv and Ole-Henrik Moe (aka Sheriffs of Nothingness) and Ensemble Neon members Kristine Tjørgersen and Yumi Murakami—help forge a much more varied sonic landscape. Below you can check out the video for the album's stunning opener "Lightbeam," today's 12 O'Clock Track. The gorgeous debut album from Oslo's Phaedra is wonderfully hard to pigeonhole.